Utah Autism Coalition: Press Conference Went Great! 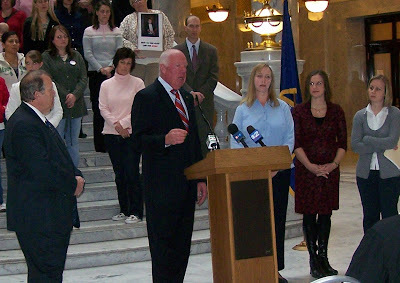 Thank you to everyone who was able to attend the press conference to show support for Clay's Law. It was extremely effective. We had so much press there, and they stayed the whole time and asked questions after it was all done. Let's hope they run some great stories about it. To put a face to a name. This is Leeann Whiffen and Brittany Recalde.... 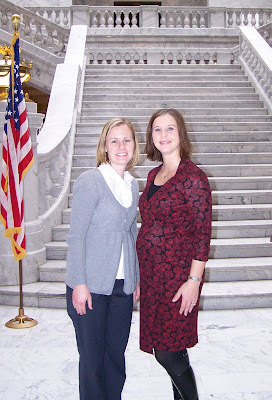 The Utah Autism Coalition Founders. We loved having so many supporters there with their signs and photos.